I have my own all-purpose production studio out in the beautiful countryside just north of Los Angeles, CA. Only ten minutes north of the San Fernando Valley, off of Highway 14, Canyon Country is a quiet suburb in the Santa Clarita valley that’s surrounded by sprawling acreage, big, beautiful oak trees, winding dirt paths and wildlife. The tranquil surroundings are ideal, allowing you to free your mind from the stresses of the city, relax and find a groove to record your music. My studio shares a building with a 900 square foot private gym that converts easily into a recording space when necessary. There is ample room to crank. I can record anything, loud or soft: from drums to vocals, electric and acoustic guitars, and anything else you can imagine. I approach my sound using a loving blend of analog and digital equipment. I have outboard synths, sound modules and a variety of software synths and plug-ins. I can record to Logic Studio or Pro Tools 8. I have great analog mic pre-amps as well as an ever growing collection of studio microphones. 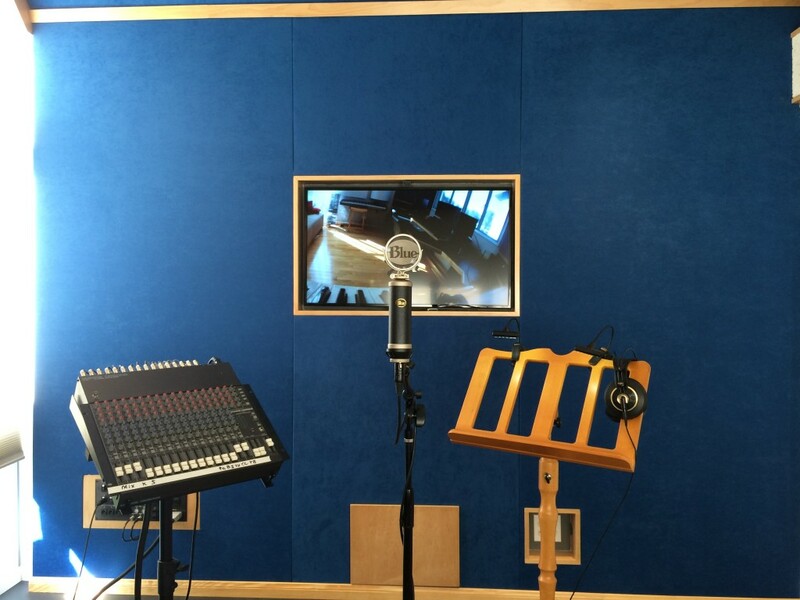 Additional recording equipment, as well as instrument backline, can be rented as needed. And of course you can always send track bounces in wav or aiff format. Here’s how.